As India moves forward, its development and prosperity will remain closely linked to the maritime domain. Surveillance of maritime domain is absolutely vital for ensuring an appropriate response to any developing situation relating to maritime safety and security. Maritime surveillance is essential for creating maritime awareness. It has an important bearing on a country’s security as seas play a pivotal role in maintaining the power and greatness of a nation. Maritime surveillance can be conducted by surface ships and submarines, by aircraft and other aerial vehicles, and even by satellites. • To deter conflict and coercion against India. • To conduct maritime military operations in a manner that enables early termination of conflict on terms favourable to India. • To shape a favourable and positive maritime environment, for enhancing net security in India’s areas of maritime interest. 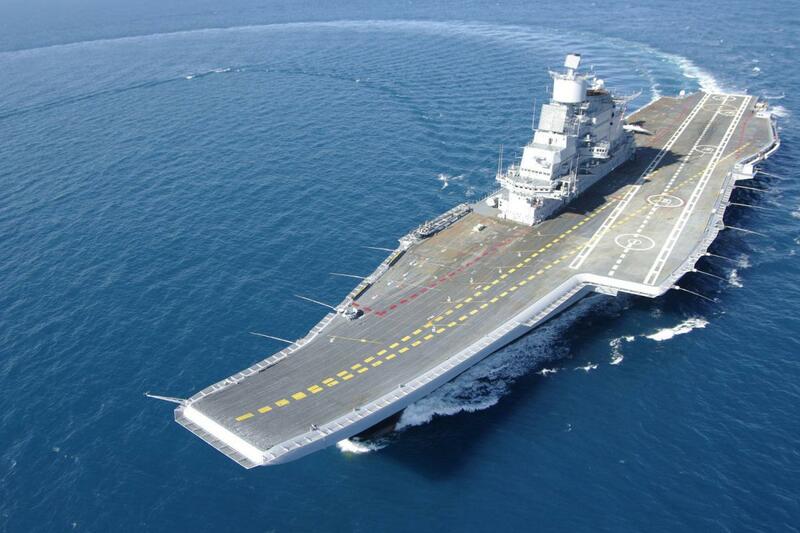 • To protect Indian coastal and offshore assets against attacks and threats emanating from or at sea. • To develop requisite maritime force levels and maintain the capability for meeting India’s maritime security requirements.